Caesars Interactive has bought out Electronic Arts share in the WSOP social poker app. 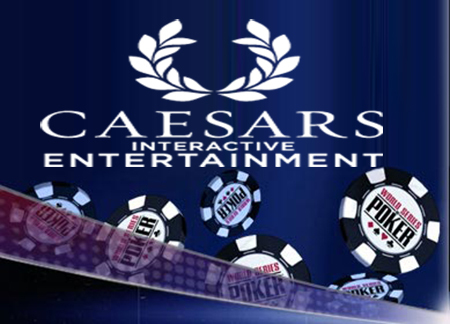 Caesars bought EA’s share for an undisclosed sum and will continue to develop it at its new social poker development studio in Montreal. The studio has 19 members in its team which will all report to Caesars Interactive’s social gaming division Playtika. Playtika is the company behind the Facebook hit Slotomania. In May 2011 Caesars Ineractive bought 51% of Playtika for $90m and seven months later bought the rest. The app has been downloaded over six million times since it was launched and as Caesars prepares to launch its first real money online poker site themed on the WSOP it made sense for the company to have complete control over the app. A major advantage of the app is that it is compatible with multiple platforms including Kindle, Facebook, Android and iOS.